You already have a profile in LinkedIn, but: what does it serve to you if the companies do not find you? How to create a good profile on LinkedIn? 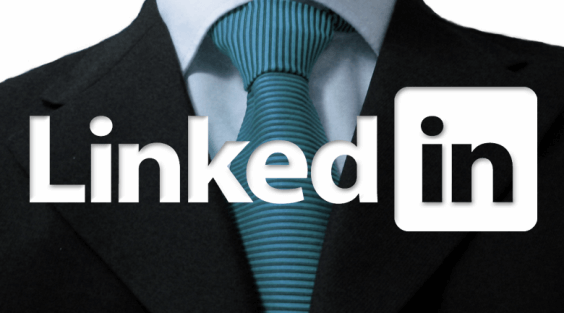 Your LinkedIn profile is a key to demonstrate your skills in your job search. More and more recruiters are looking for employees in this way, or they consult the profiles of the candidates to obtain complementary information that is not transmitted in a CV. 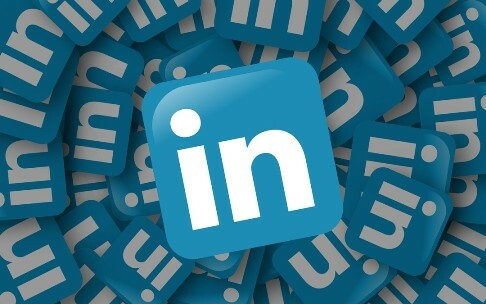 That is why it is important to know all the possibilities offered by LinkedIn and follow the tips for a perfect LinkedIn profile. LinkedIn is essential to create a careful and updated profile. LinkedIn offers us every time options to do that our professional profile shines, let’s see the highlights. There is no second chance to create a good impression, so your profile photo should be well chosen. Uses a bright photo, with neutral background and smiling. Use photos in which you see professional, do not need to be made by a photographer but if that show seriousness and according to your profession. Avoid poor quality photographs, typical photographs of other social networks. You will be surprised but there are many people who still do not understand this concept and upload photos with their pets, relatives, and a night out partying. Avoid the informality. LinkedIn uses by default your current job in your professional headline, which appears just below your name. Change it and instead uses a headline to describe most attractive way to what you do or what you would like to dedicate, in case you are seeking employment. Try to include keywords related to an industry or your position. If you are short of ideas, look for job offers in your industry and see which terms are used the most. You can also do a search within LinkedIn to see examples of other professionals. LinkedIn offers you the possibility of creating a friendly URL and easy to remember. The URL that is assigned to you by default is too long and complicated, and shows that you have not dedicated enough time to your profile. If you’re looking for job be sure to include contact that you use regularly, such as phone, Twitter or email. Very important: if you have a blog or a web, you must include it too. To include an email, beware that is not your current company if future employers write to you there. The summary is used to summarize and present the highlights of your profile. It is perhaps the most difficult element to prepare, but it is crucial for your profile to attract attention. Do not use the summary to repeat your professional experience, for that there are other sections. Here you must be more synthetic and show the best of you. Start by preparing a draft and submit it to several reviews before uploading it to LinkedIn. The skills of LinkedIn represent your knowledge and skills. Be sure to include the most relevant ones for your professional profile and ask people you to trust and who can give you support for these skills. Reinforce your summary, your experience or training by adding any of these elements. Have you given training courses? Upload some of your presentations to SlideShare and include them in your experience. Are you a designer or photographer? Add pictures of your work. LinkedIn has a specific section of the profile to include language skills. But if you are considering looking for work in other countries or a job that requires a high command of another language, it is best to have two profiles, one in each language.